Make magic with store-bought instant food finds. Here are 10 tricks to try. It’s always tempting to fall back on store-bought instant products when there never seems to be enough time to prep meals.You don’t have to be guilty about it though, thanks to these little hacks. Don’t just stick to the instructions on the back and you’ll have your own, personal, secret menu. 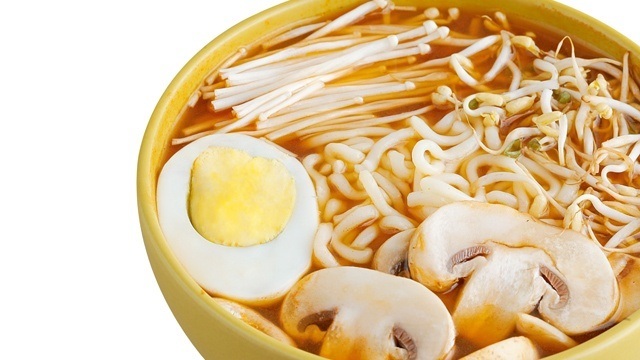 Instead of slurping up instant ramen right away, add a couple of ingredients to increase its nutritional value. Make a white ramen bowl: While simmering, add some bean sprouts, enoki mushrooms, and sliced white button mushrooms to the broth. Finish off with a boiled egg for extra heft. It’s easy to settle for instant coffee, especially when you’re looking for a midday caffeine jolt. Make that cuppa more exciting by swirling in chunks of your favorite chocolate to make a mug of instant mocha. 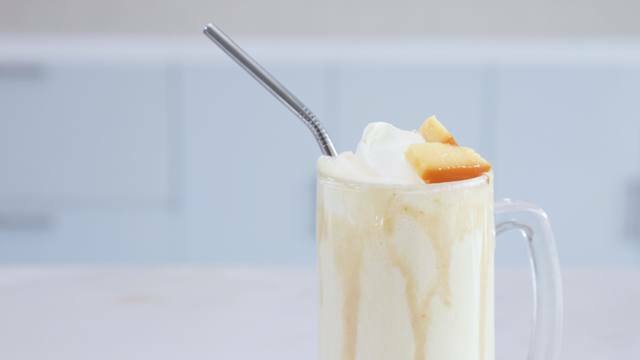 You can add mint-flavored simple syrup or a dash of cinnamon, too. 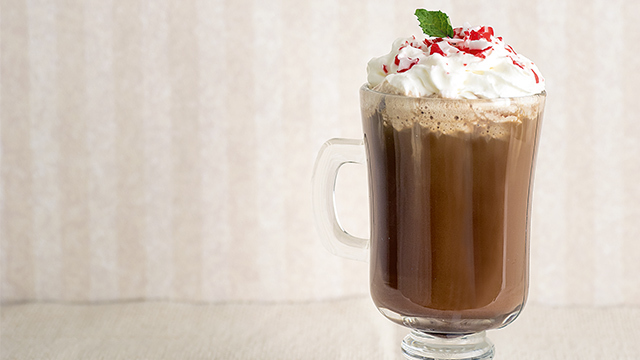 Hack your way into a seasonal favorite coffee drink: peppermint mocha! Not a single kid (or kid at heart) will turn down a bowl of freshly cooked mac ‘n’ cheese. But just because you’re in a rush doesn’t mean you can’t jazz it up. Toss in leftover meats—flaked adobo and shredded pork barbecue are perfect— and stir in grated carrots or squash for a nutrient boost. 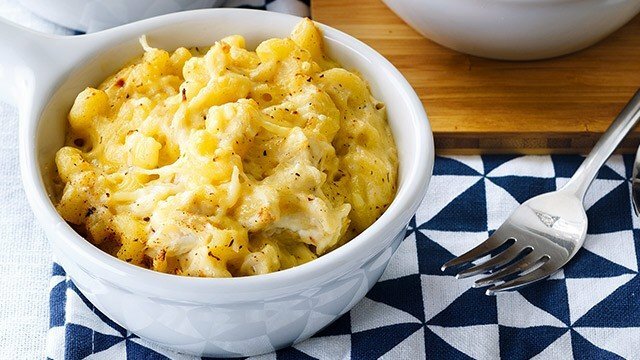 Fancy up a quick-cook pasta like mac and cheese in just four ingredients! Here's how. 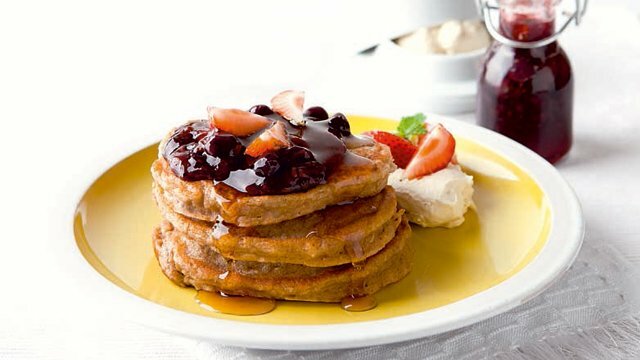 Whip up fruit-filled flapjacks to get everyone excited to start their day! Fresh fruits and store-bought fruit fillings are great add-ons to instant pancakes. 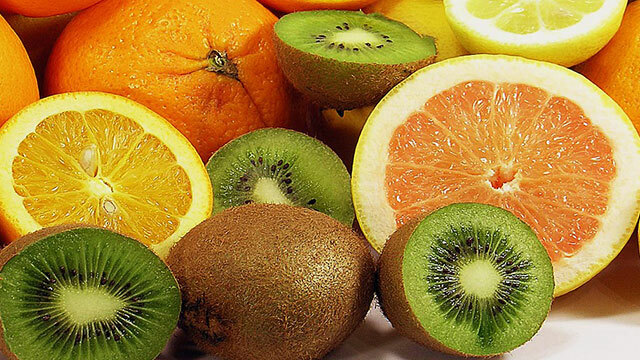 Here is a fruity pancake recipe just for you. “Sinigang again?” Turn that frown upside down by surprising loved ones with sinigang-flavored fried chicken! 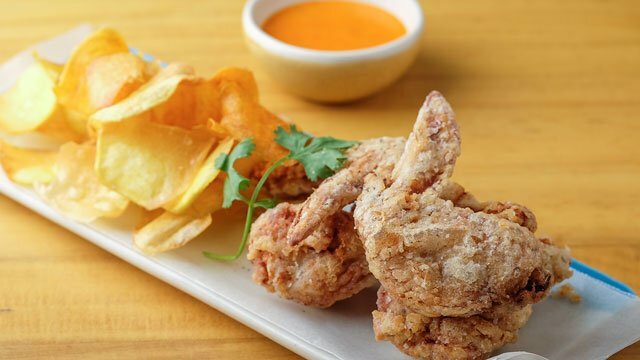 It’s as easy as making a batch of crispy battered chicken. 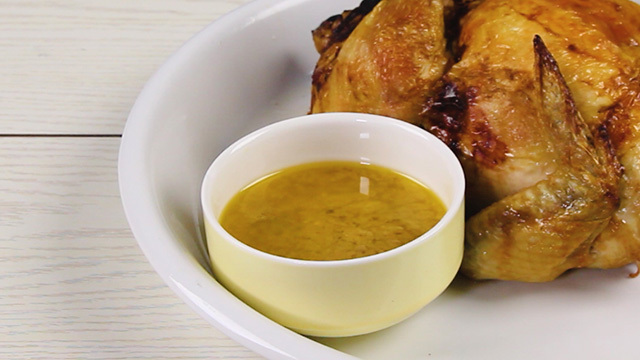 All you need to do is rub the chicken thoroughly with instant sinigang mix right before breading. Try it! Sinigang from scratch? You can do it! Next time you’re preparing a cooler made with powdered fruit juice, use frozen fruit chunks like watermelon, pineapple, and grapes instead of ice. Add a stalk of fresh herbs to give it an added flavor dimension, too. The summer becomes more bearable with an ice-cold refreshing juice like this! 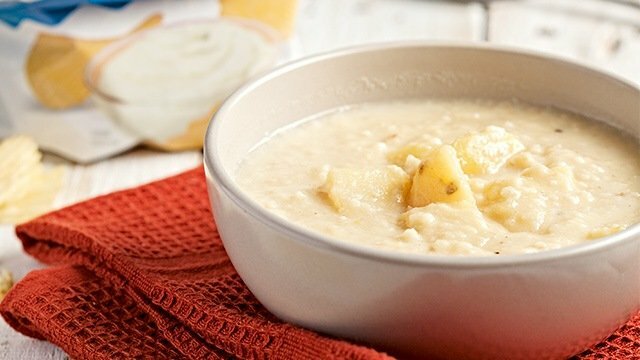 After a long, tiring day, turn to canned clam chowder for an instant dinner fix. Give it extra oomph by mixing in any leftover seafood you have in your fridge—steamed shrimp, baked mussels, and crabmeat work best. Toss in chopped grilled bell peppers and top it off with arugula leaves for added color. For the health-conscious, omit bacon and use olive oil to cook the onions. 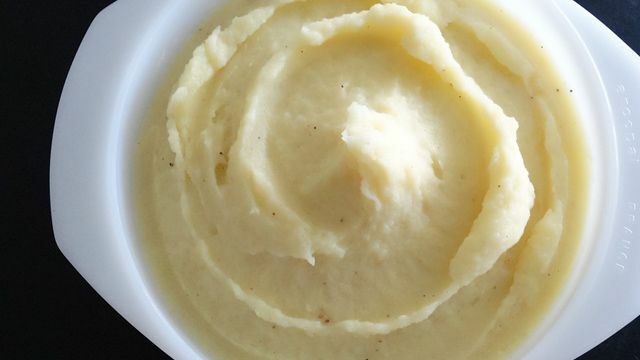 Got a pack of instant mashed potatoes in your pantry? Don’t just prep it the usual way. Surprise your family with croquettes for dinner! Add chopped green onions and ham to the potatoes; form into balls and chill; dip in beaten egg and roll in breadcrumbs; then fry until golden. It’s so easy! 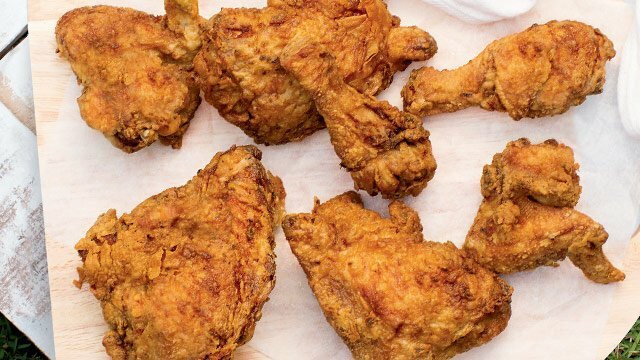 No fried chicken is complete without gravy. 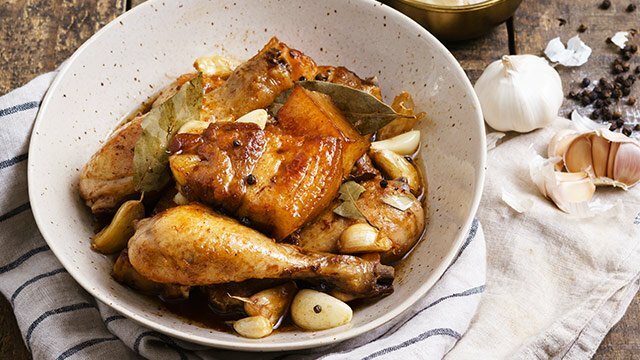 The next time you whip up a batch of the instant kind, balance things out by using good-for-you options in place of the required ingredients: Go for homemade stock instead of water and fresh herbs as seasonings. Add fresh button mushrooms for extra flavor, too. Cutting down on your carb intake? 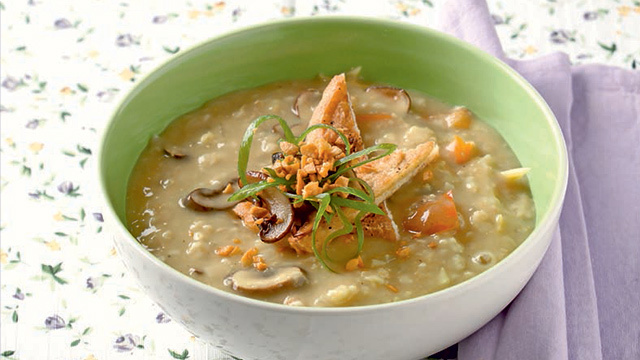 Stick to oats when you’re craving for arroz caldo. Sauté garlic, onions, and ginger. Add instant oatmeal and chicken chunks. Add chicken stock; simmer until cooked. Serve with boiled eggs, green onions, and crispy garlic. Try these ideas and it’s like carving extra minutes in your day. What are other instant items that you use at home? The next time you get a generic instant product, tweak those familiar flavors through looking at them with the same eyes we did. It’s your turn to think outside of the box and make it your own.  Article was published in the May 2016 issue of Yummy magazine. Minor edits were made by Yummy.ph editors.